The behavior of light is often used as a segue into aspects of quantum theory. While light clearly behaves as a wave, it can also act like a collection of particles we call photons. There is a duality to quantum objects that light demonstrates fairly easily. The most popular way to demonstrate this type of behavior is though the double slit experiment. The basic idea is that if you shine light through a screen with two small openings (or slits) you get an interference pattern indicative of waves. If, however, you measure which opening each photon passes through, the interference pattern collapses and you get a simple pattern indicative of particles. Unfortunately, the experiment is often demonstrated as a mystical game of Calvinball, where the light “knows” whether it’s being watched. In reality it demonstrates how interactions affect the outcome of your experiment. Quantum theory may be strange, but it isn’t magical. In fact, there are other experiments with light that have similarly strange results, but don’t require any appeal to quantum theory at all. The simplest one involves a type of plastic filter known as a polarizer. One of the properties of light waves is that they oscillate in a direction perpendicular to its direction of travel. It is similar to the way you might create a wave in a rope by shaking one end up and down. Waves with this property are known as transverse waves, and it means the oscillation has a direction known as polarization. For example, if you shake a wave up and down you get one polarization, and if you shake it left and right you get a different polarization. Often the polarization of light is mixed in random ways (what we call unpolarized), but there are ways that light can become polarized. When it scatters off a surface in the right way, for example, or when it passes through certain materials. The polarization of light was first noticed by its behavior in passing through calcite crystals. 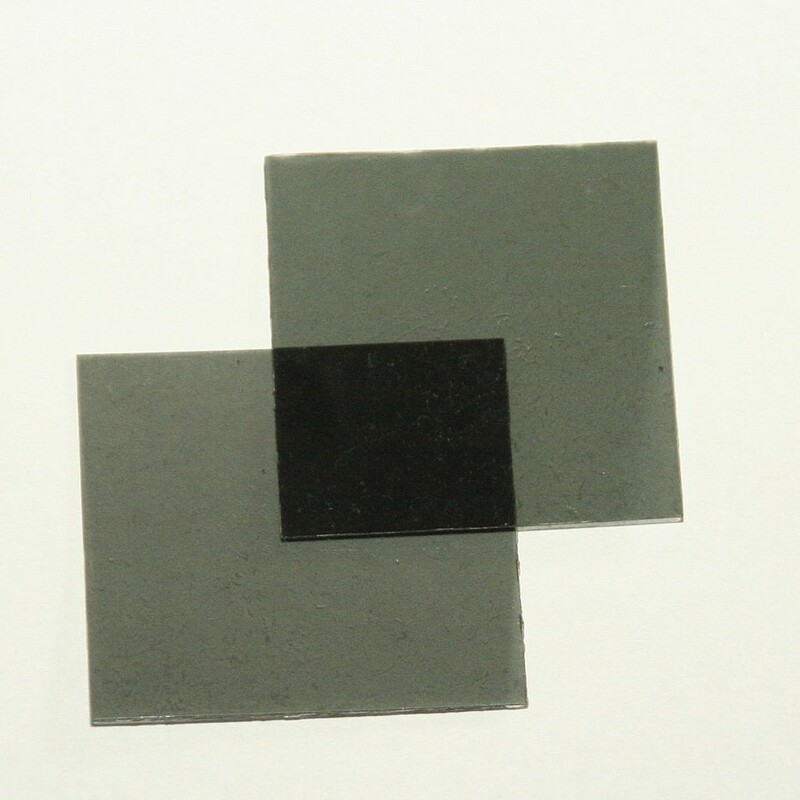 Nowadays we can create polarizers out of plastic. The basic behavior of a polarizer is that any light polarized in the same orientation as the polarizer will pass through, while any light polarized in another way will be blocked. As a result, all the light passing through a polarizer is polarized in the filter’s orientation. So suppose we had two polarizers, where the first one polarizes light vertically and the second polarizes light horizontally. Any light passing through the first polarizer would have a vertical orientation. When that light reaches the horizontal polarizer it would all be blocked, since none of the light has a horizontal orientation. So none of the light makes it through both filters. That seems pretty clear, but suppose we now put a third polarizer between this two, but with an orientation halfway between vertical and horizontal. Intuitively it would seem that adding the third filter could only block more light, and since none of the light makes it through anyway adding a middle polarizer shouldn’t change anything. But in fact, adding the middle light allows some light to pass through all three! Does the light “know” it’s being polarized? Is there some mysterious behavior we can’t possibly understand? No, the experiment is just demonstrating how polarization works. Light passing through the first polarizer is aligned vertically. 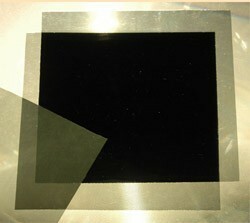 Since the middle polarizer is aligned diagonally, part of the vertical light passes through. This is because the vertical light can be seen as “kind of” diagonal. Relative to the diagonal filter, the vertically polarized light can be seen as partly along the diagonal and partly opposite to the diagonal. Similarly, walking northeast can be seen as walking kind of north and kind of east. All the light passing through the middle filter is oriented diagonally, so when it reaches the last filter it is “kind of” horizontal and “kind of” vertical. So again, some of the light passes through. Adding the middle polarizer allows light to pass through all three, because the middle polarizer twists the polarization of the light passing through it. By changing our experimental set up, we changed the outcome. There’s nothing quantum mechanical about this, it is simply the way transverse waves such as light behave. The same is true with experiments such as the double slit. Just as the polarizer experiment simply demonstrates a property of light waves, the double slit simply demonstrates quantum properties. So the next time someone tries to describe quantum theory as mysterious or magical, imagine how silly it would seem if the same arguments were applied to polarized light. Could You Build A Helium Star? 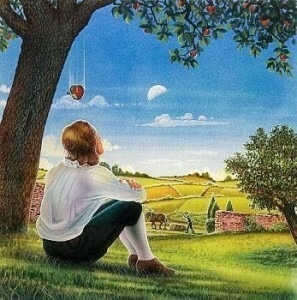 Brian, Thank you from the bottom of my heart, for your wondrous lessons/articles.